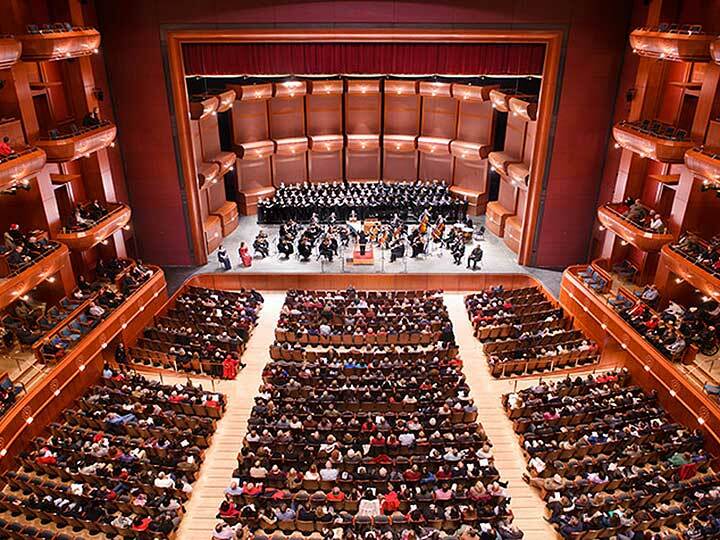 NJSO concerts are terrific on their own, but the events below go the extra mile and provide a special experience that goes beyond the traditional night out at the symphony. 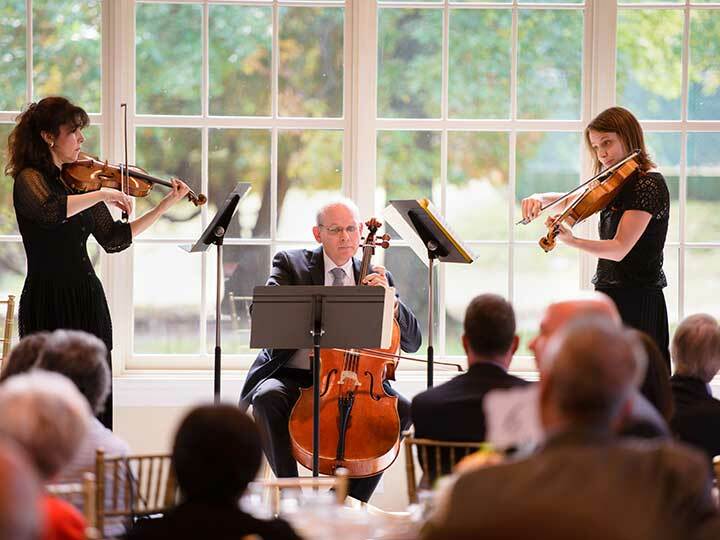 Join us for a gala in support of education programs, or attend one of the Winter Festival concerts and Accent events for a deeper connection to the music. 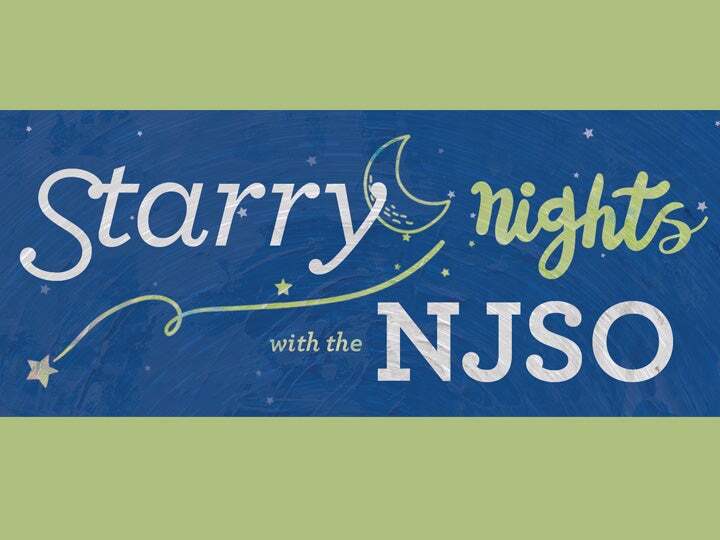 Check out the calendar of community events—featuring your NJSO musicians—that are open to the public. 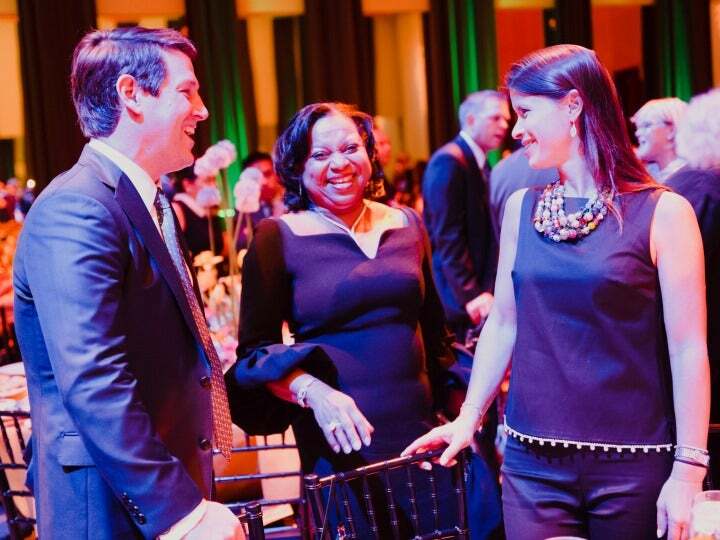 There may be a performance happening in your neighborhood! 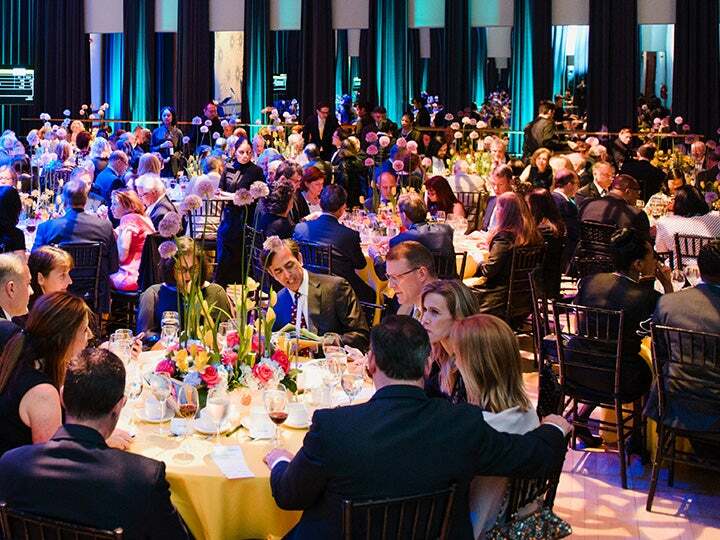 April 13, 2019 | JJoin the New Jersey Symphony Orchestra and an array of cultural, social, business and civic leaders for an unforgettable evening of fine dining and entertainment at the Orchestra’s 11th annual Spring into Music Gala. Jan 10–27 | The 2019 Winter Festival celebrates great works of music that were inspired by myths, stories and poetry. Feb 2, 2019. 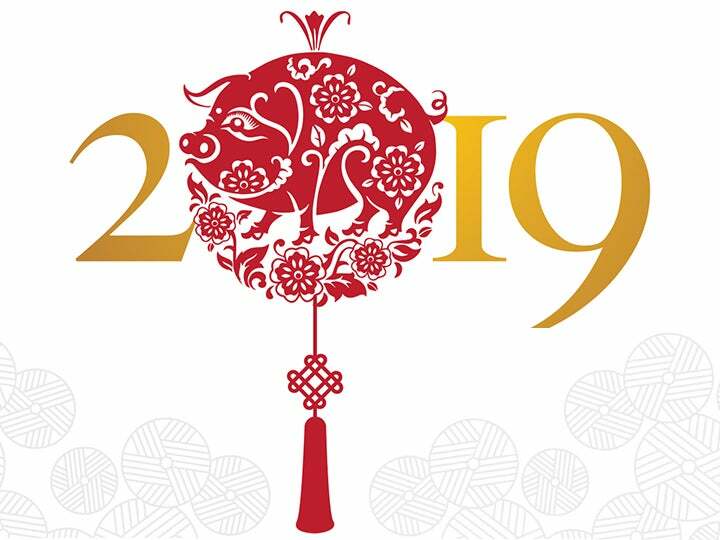 Join the New Jersey Symphony Orchestra and Music Director Xian Zhang for an unforgettable evening of cultural festivities, entertainment and fine dining at the Orchestra’s first annual Chinese New Year Celebration Gala.